Collaboration with Bill Bohline the founding pastor of Hosanna! Lutheran Church on the south edge of Minneapolis—the second largest Lutheran church in America. 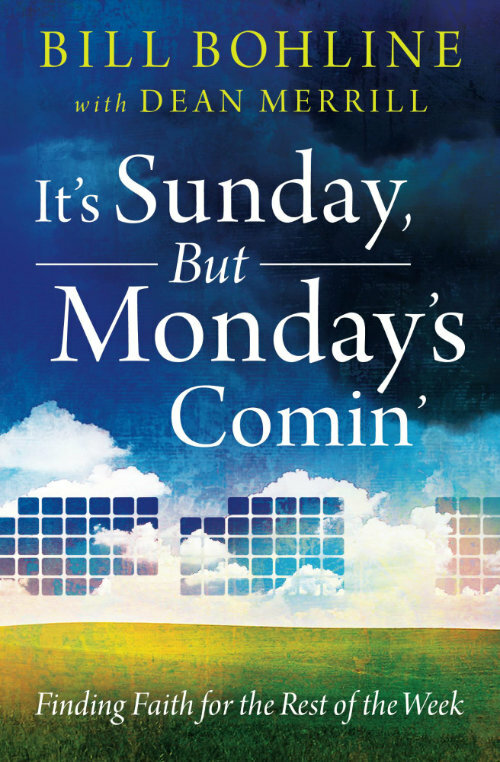 This is a book that erases the disconnect between Sunday (going to church) and the rest of the week (working, studying, and living in a very different world). It is about welcoming God to show up in the middle of life’s trials and stresses and hardships and questions. It is about finding a faith that is real and personal, seven days a week.